Continuing his submissions on Day 25 of the Aadhaar final hearing, Attorney General KK Venugopal addressed the concerns expressed by Justice DY Chandrachud in the light of the power of the UIDAI under Section 54(2)(a) of the Aadhaar Act of 2016 to frame regulations on inter alia what may constitute ‘biometric information’ for the purpose of the open-ended definition in Section 2(g) of the Act. The AG on Thursday cited the judgment of the US Court of Appeals in Haskell v. Harris, wherein the 2004 amendment to California’s DNA and Forensic Identification Data Base and Data Bank Act of 1998, which required law enforcement officers to collect DNA samples from all adults arrested for felonies was challenged. It was contended that the 2004 amendment violated their Fourth Amendment right to be free of unreasonable searches and seizures. 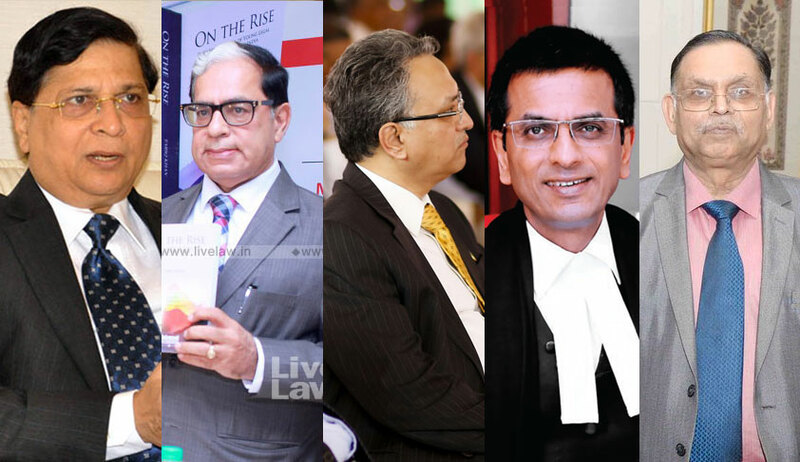 On Thursday, Justice AK Sikri and Justice Chandrachud refuted the AG’s contention that Aadhaar would go a long way in averting banking frauds and fraudulent acts based on multiple identities such as benami transactions: “Bank frauds occur not because the identity of the borrower of a loan is not known to the bank, but because the management of the bank is hand-in-glove with the one perpetrating the fraud.” The bench observed that Aadhaar cannot prevent an individual from operating a layer of commercial entities to engage in a chain of transactions. The bench also noted that the Aadhaar scheme may, at the most, aid in detecting and avoiding frauds in the dispensation of welfare-oriented ‘Subsidies, Benefits and Services’ covered under Section 7 of the Aadhaar Act. AG cited the example of internet shut down in Kashmir to ensure that stone pelters don't communicate with each other.